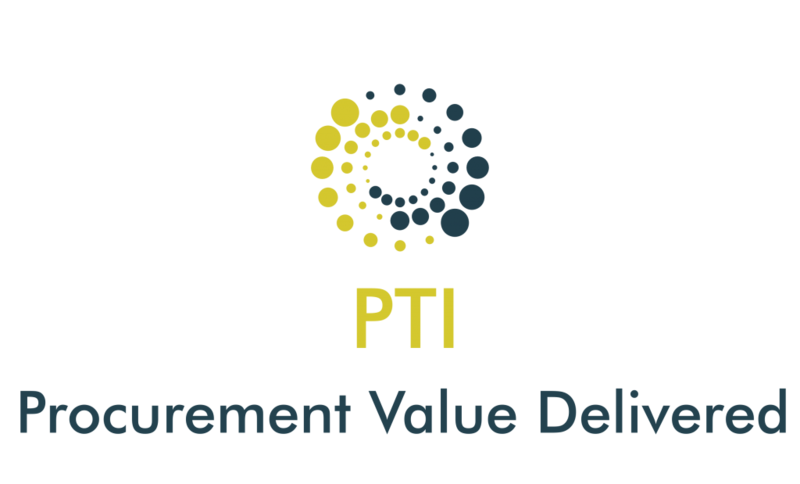 The Procurement Transformation Institute (PTI) aspires to create collective brainpower and the kaleidoscope of the inter-disciplinary board that will set the PTI agenda and roadmap for the future to elevate the procurement profession for growth for the individual, the organisation and the society. PTI aims to improve the competitiveness and innovative mindset of Irish organisations in Europe. The initial founders of the institute are Arvo and iDDea . Both iDDea and Arvo are SMEs in the procurement training and consultancy area with more 120 years of experience in our combined teams. We provide consultancy services to public and private organisations. We upskill people with the right tools, to deliver better value. We right size procurement departments to deliver savings, value, governance and compliance to business. The challenges that we deal with, we see, we feel and hear are common across the spectrum. Buyers, managers and CPOs are actively searching for standards for fit for purpose training, for tools and support to allow them to improve on delivering their value. The Procurement Transformation Institute was born out of a vision to do more for procurement in Ireland, to make a difference, to address the challenges facing the procurement professionals, to enhance our local knowledge and insights, improved business results and contribute to the overall economy. The PTI is a movement to professionalise procurement, and this can only be delivered by creating an inclusive community. We are proud that the PTI advisory council is made up of experts from various background, disciplines, and focus. It is exactly this collective brainpower and the kaleidoscope of the inter-disciplinary board that will set the PTI agenda and roadmap for the future to elevate the procurement profession for growth for the individual, the organisation and the society. As a new partner to the Procure2Innovate Consortium, a group of 10 procurement competency Centres in Europe that is supported by H2020, it is our objective to promote and increase best practices of Public Procurement Innovation in Ireland. PTI disseminate European best practices and enhanced by our local knowledge, insights and extensive network, we have developed competency frameworks that develops the individual, promotes the function, improves business results and contributes to the overall society.